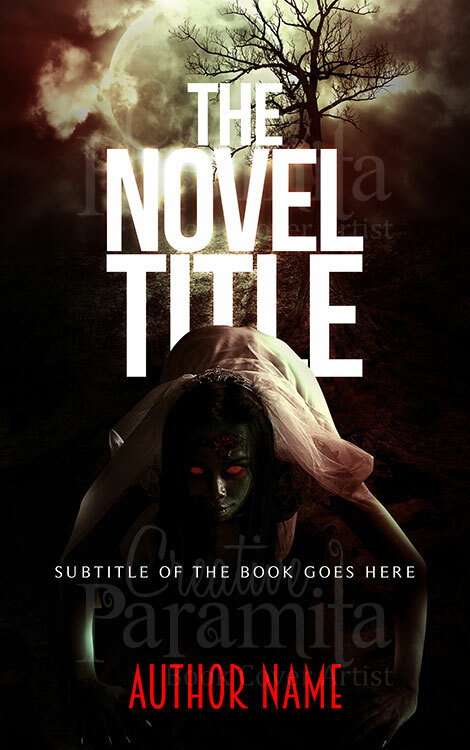 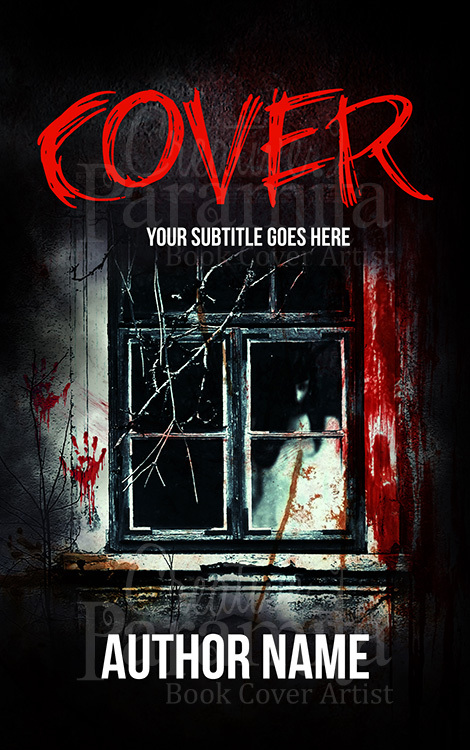 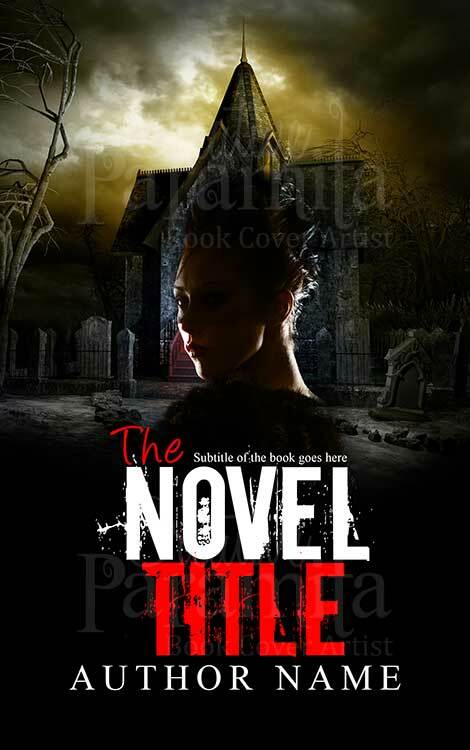 An amazing ebook cover design for horror thriller mystery genre novels. 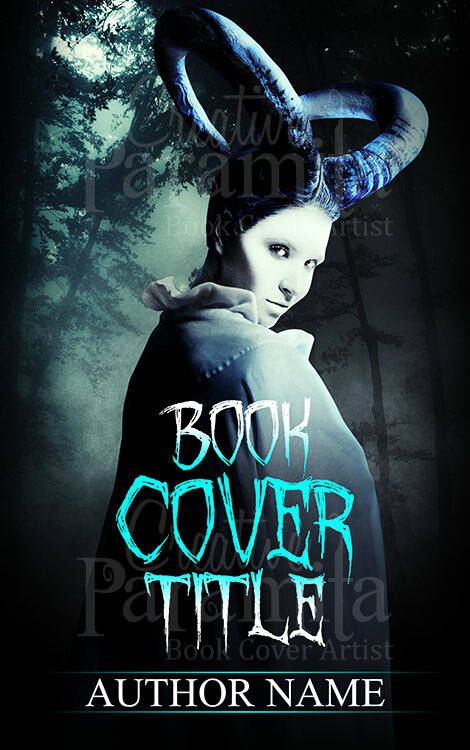 The premade book cover design is originally designed intended for werewolf stories but is not confined to, this pre-designed ebook cover has the spark and characteristics to engage readers. 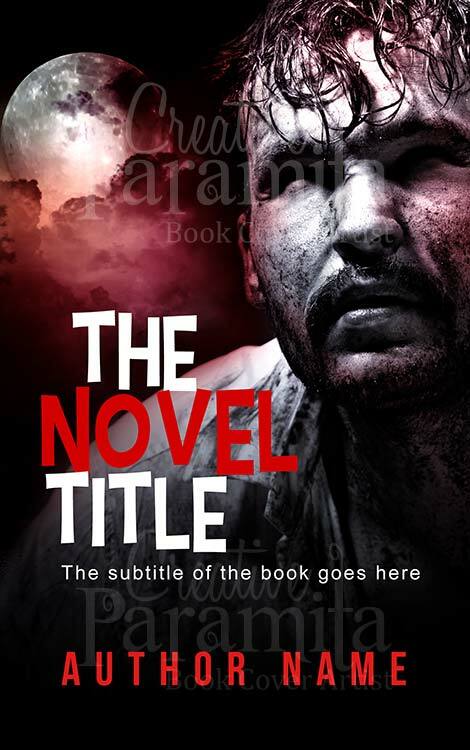 Designed with a cloudy and dusky feel with pinches of red here and there to intensify the crimson effect.